Gavin Rowe Painters. 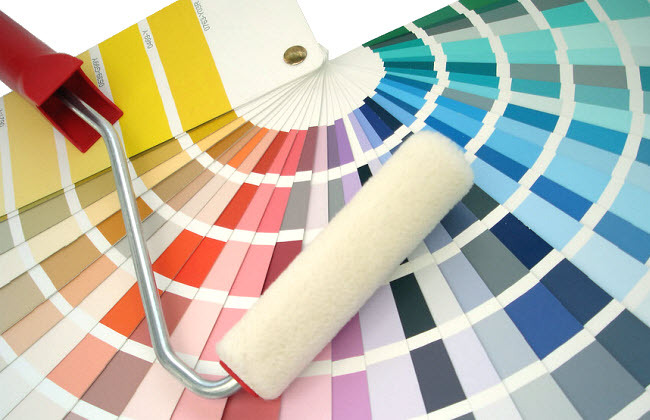 Residential painters and commercial painters trading in Brisbane for over 20 years. Whether you are looking to freshen up the office or you are a home owner wanting to find a tradesman who genuinely takes pride in a quality job and customer satisfaction, we are the painting service you are searching for. Allow us to provide you with a no obligation quote for your next job. 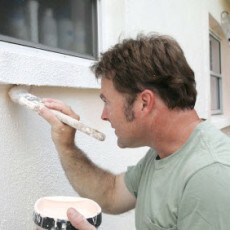 Please see our website for more details if you are looking for house painters Brisbane. Gavin Rowe Painters are experienced commercial painters, please visit the commercial painters Brisbane page of their website for more details. Contact Gavin Rowe on 0409 586 592 for a quote. We service all areas of the Brisbane metropolitan. Word of mouth and repeat business is a major source of new business for us which reflects our high standards in quality and professionalism. 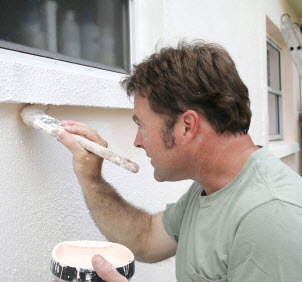 Painting your home is an economical way to improve & protect the value and condition of your property.